and metal parts with locations in New Jersey and Georgia, U.S.A.
We make parts to order from customer supplied drawings and specifications. 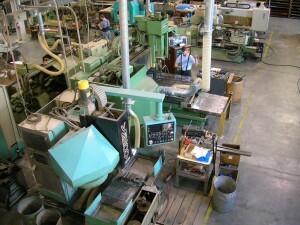 We use various manufacturing processes including stamping and machining. We also supply a variety of plastic raw materials in the form of cut-to-size blocks and sheets as well as cut-to-length rod and tube. 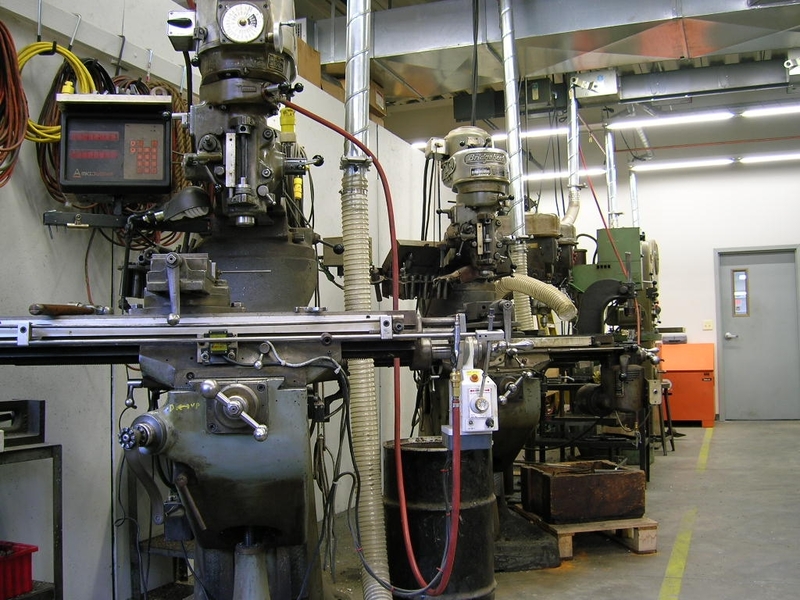 Materials we work with include plastic and industrial laminates such as nylon, fibreglass epoxy, vulcanized fibre and metals such as steel and aluminum. For a more complete list of plastic raw materials we distribute please see our Raw Material section. 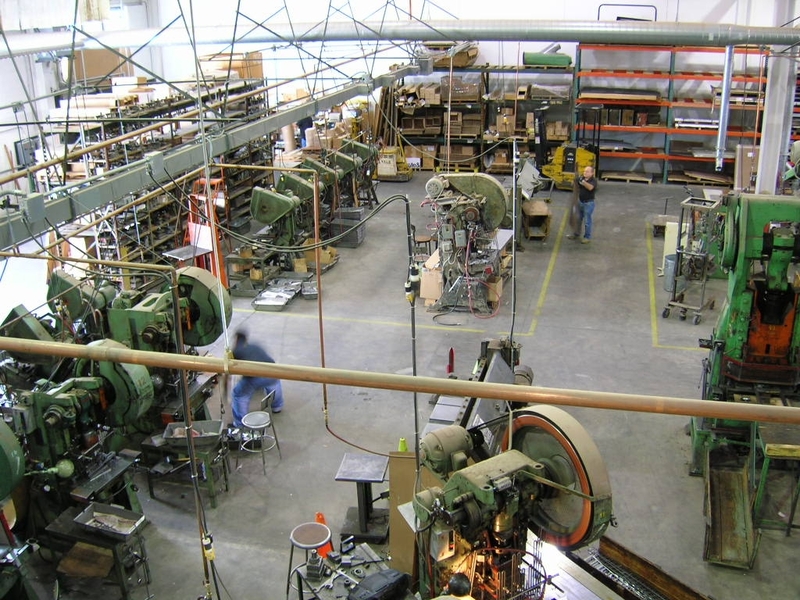 Our Union, New Jersey location utilizes approximately 19,000 SF of office, manufacturing and warehouse space. 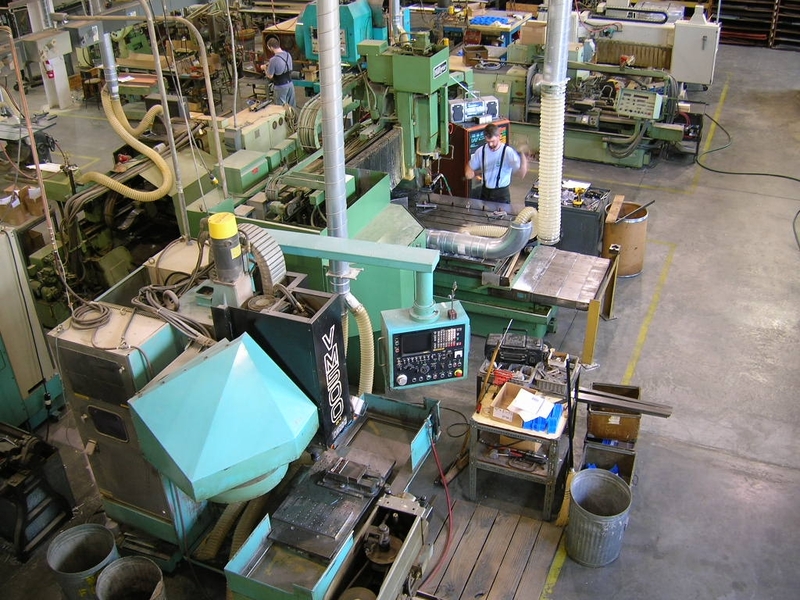 Low volume plastic and metal stamping and machining as well as plastic raw material distribution are handled out of this facility. Union Township in Union County is approximately 20 miles west of New York City. 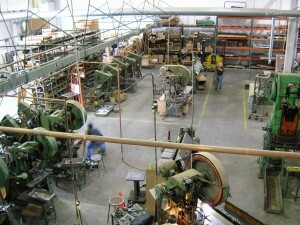 Our Rome, Georgia location in northwest Georgia’s Floyd County operates under the name Rummel Stampings. Specializing in short run to high volume metal and plastic stamping this 65,000 SF facility fulfills our larger orders.